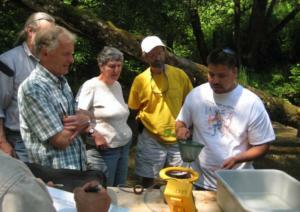 Scientists and others with extensive knowledge of local salmon and their habitat. The TRG generally meets bi-monthly to assess new information and scientific understanding of how that might affect the salmon recovery strategy and subsequent habitat restoration actions. 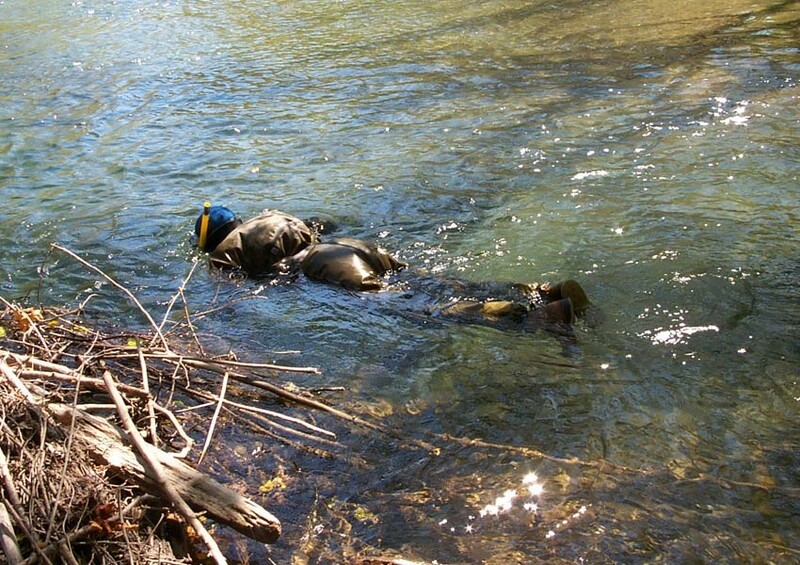 The TRG is involved with updating the 4-Year Workplan which guides recovery efforts. 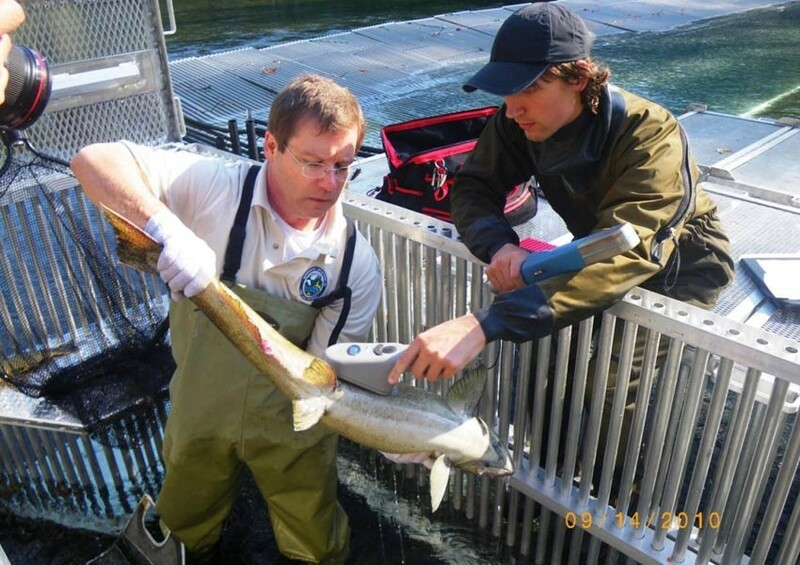 The TRG is also responsible for updating the status and trends of area fish stocks. 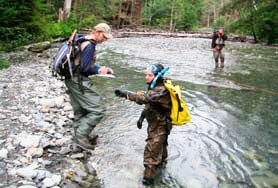 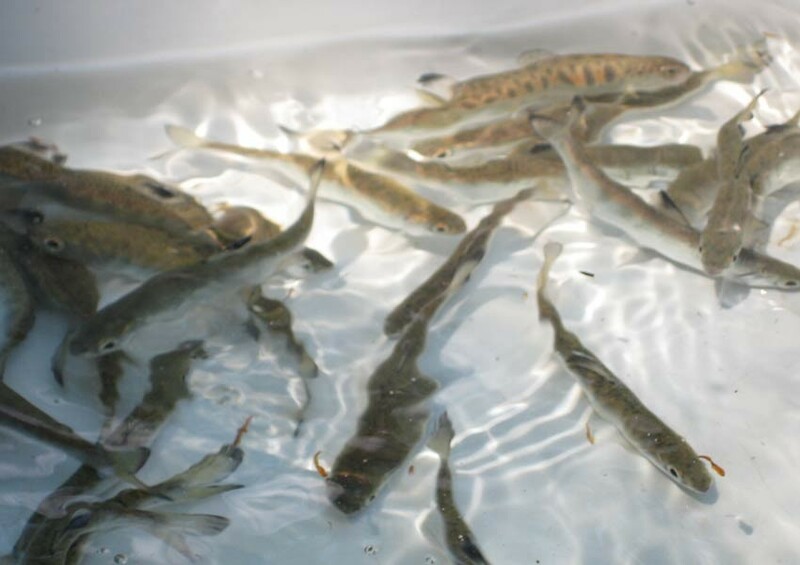 The TRG supports project development and provides technical assistance and feedback to applicants advancing salmon restoration and recovery and applying for needed project funding from the Salmon Recovery Funding Board, Puget Sound Estuary & Salmon Restoration Funds, and Puget Sound Acquisition & Restoration funding.